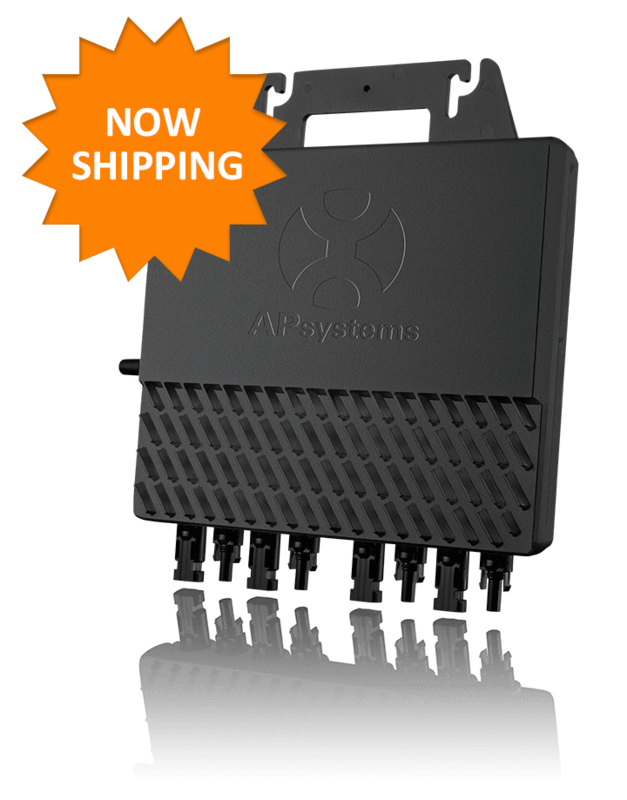 APsystems has established a new office in Guadalajara, Mexico, to support regional sales, distribution and service. The new office address is AV. Lazaro Cardenas 2850-5º Piso, Colonia Jardines del Bosque C.P. 44520, Guadalajara, Jalisco. 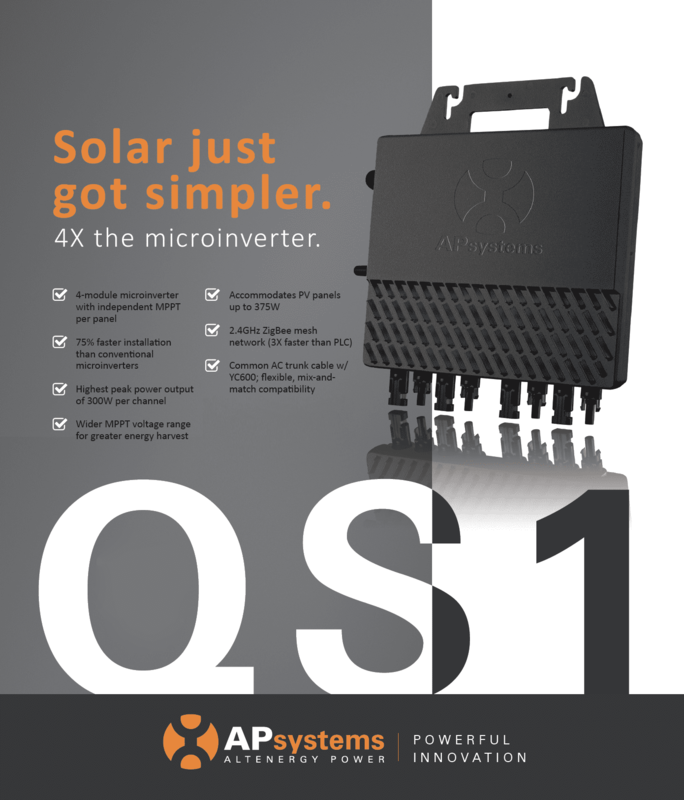 APsystems marked the expanded regional presence with a user conference for solar professionals, as participants discussed the Mexico market and expectations for 2017. 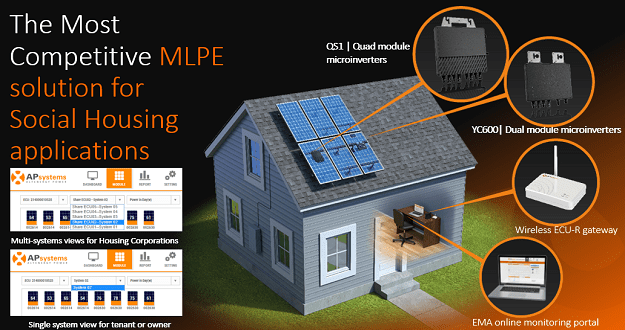 APsystems earned praise from regional distributors and installers for microinverter performance, technical training, order fulfillment and after-sales service. 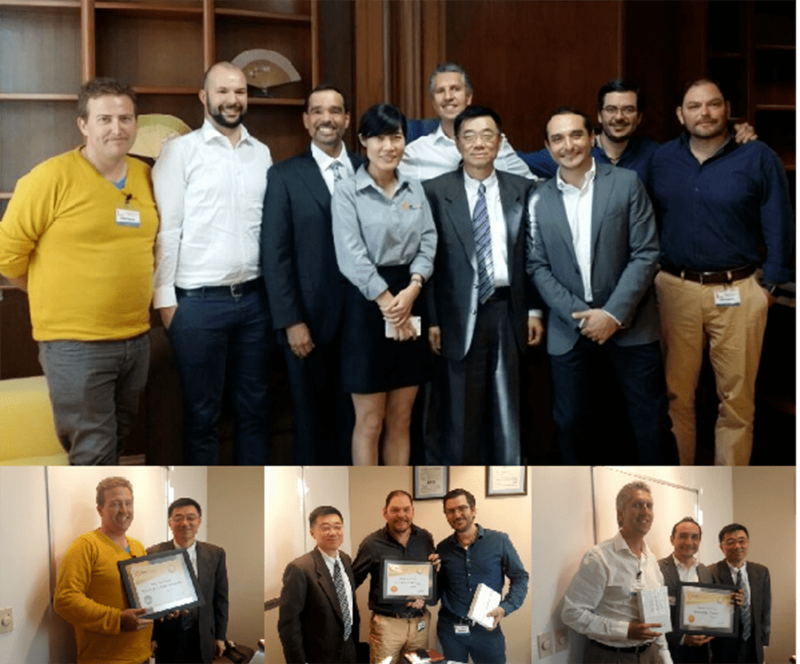 The firms STI, Greenergy and Sunnergy were honored by Wesley Tong, APsystems vice president, for their success in expanding the Latin America solar market. 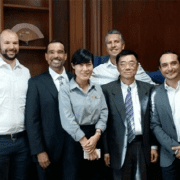 Tong thanked the distributors for their partnership in making APsystems a global leader in microinverter technology, and their passion for solar power and advancing a clean, renewable energy future. 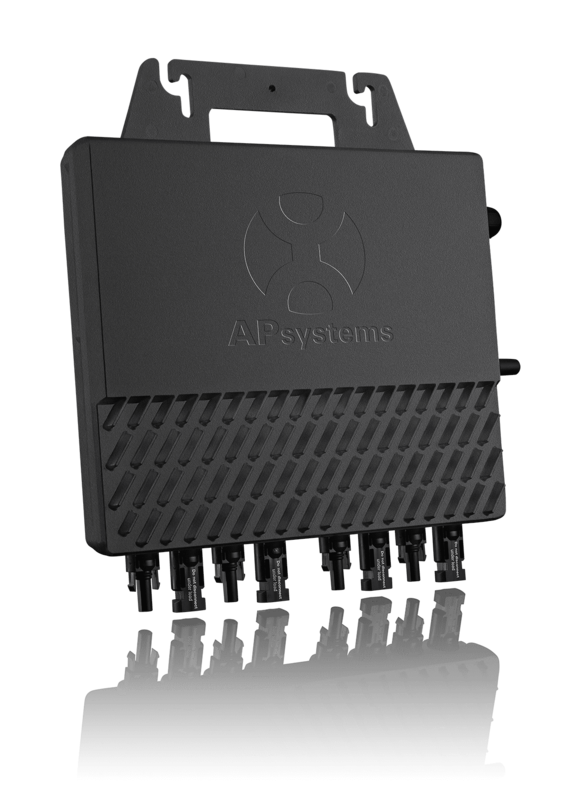 APsystems entered the Mexico market in early 2013 with a specially configured version of the top-selling YC500 microinverter.